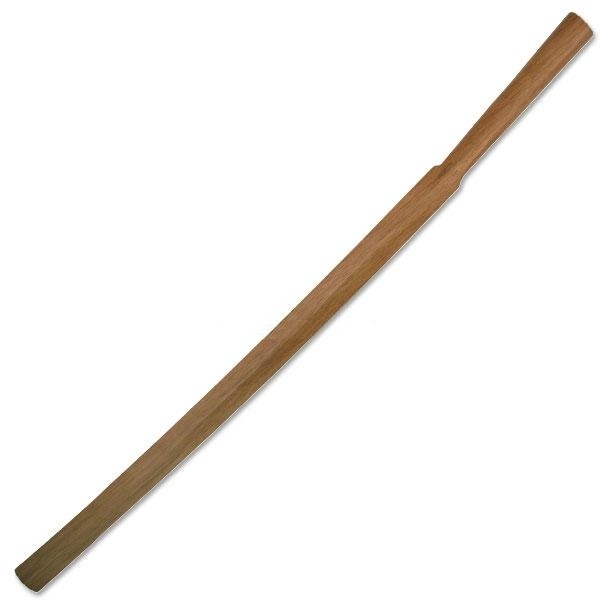 45 Inch Overall Oak Suburito Training Sword. 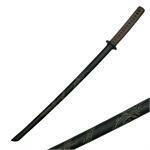 Great for martial arts practice sword. 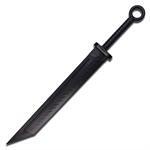 Good training sword. Good and hardwood used. Does not break easy. I train hard.